That was relatively quick! After lots of angst and arguing, Recode reports the anti-gay CEO of the Mozilla Foundation just stepped down. What can't online dating accomplish? Mozilla prides itself on being held to a different standard and, this past week, we didn't live up to it. We know why people are hurt and angry, and they are right: it's because we haven't stayed true to ourselves. We didn't act like you'd expect Mozilla to act. We didn't move fast enough to engage with people once the controversy started. We're sorry. We must do better. 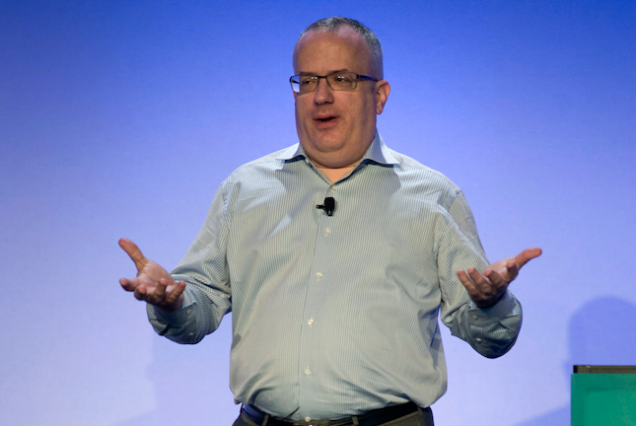 Brendan Eich has chosen to step down from his role as CEO. 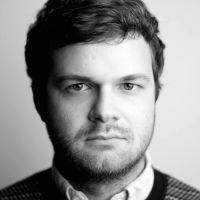 He's made this decision for Mozilla and our community. Good for Mozilla, good for OkCupid, and good for everyone, really. Now let's do racism next!